The Lazzara LSX is an extremely sophisticated high end express yacht with the utmost in modern design. 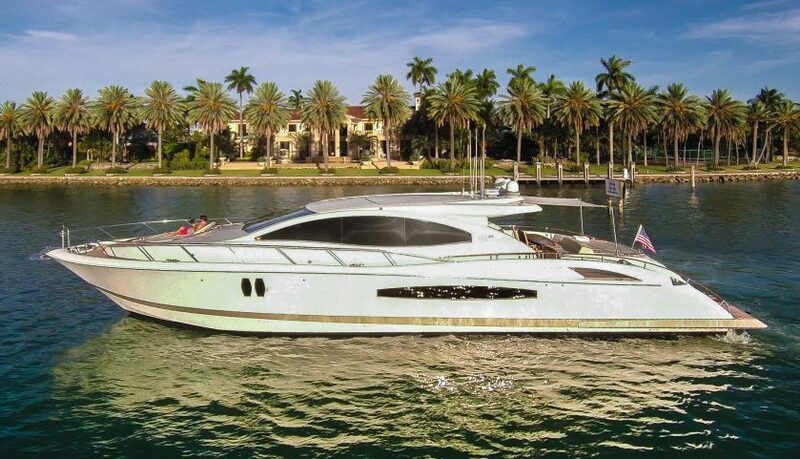 Classy Italian style oozes from every corner, a great choice for clients looking for a sporty yet elegant yacht! 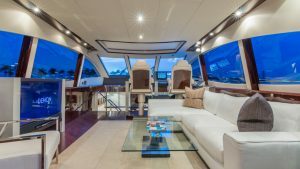 • Contemporary Italian interiors with giant sunken galley. • Retractable sunroof for open air cruising. • Sea Doo Jet Ski included on the swim platform.